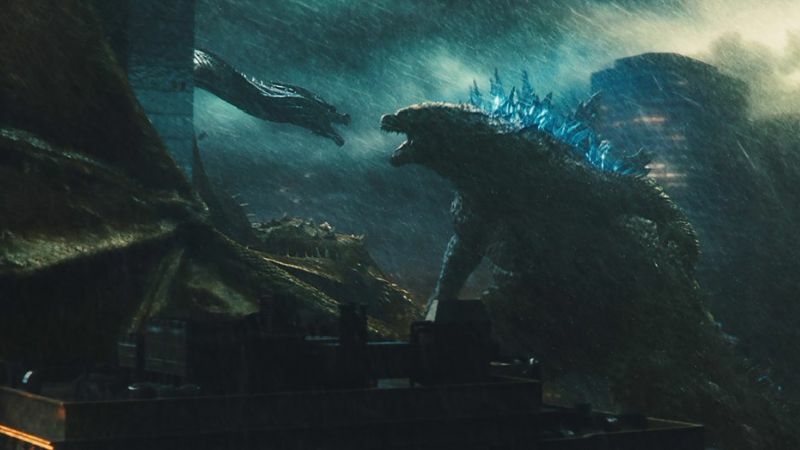 The latest Godzilla: King of the Monsters TV spot shows a planet pushed to the brink by warring Titans, and how Godzilla remains humanity’s only hope for survival. You can check it out in the post below! 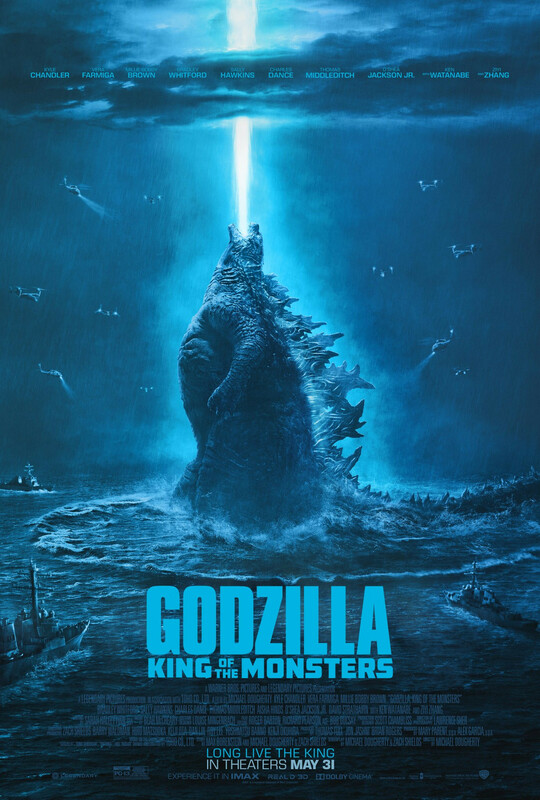 The Godzilla sequel stars Vera Farmiga (Up in the Air, The Conjuring films), and Ken Watanabe (The Last Samurai) and Sally Hawkins (Blue Jasmine), both reprising their Godzilla roles, plus Kyle Chandler (The Wolf of Wall Street), Millie Bobby Brown (Stranger Things) in her feature film debut, Bradley Whitford (Get Out), Thomas Middleditch (Silicon Valley), Charles Dance (Game of Thrones), O’Shea Jackson Jr. (Straight Outta Compton), Aisha Hinds (Star Trek Into Darkness), and Zhang Ziyi (Memoirs of a Geisha).